Stylish, Soft & Warm Neck Warmer. 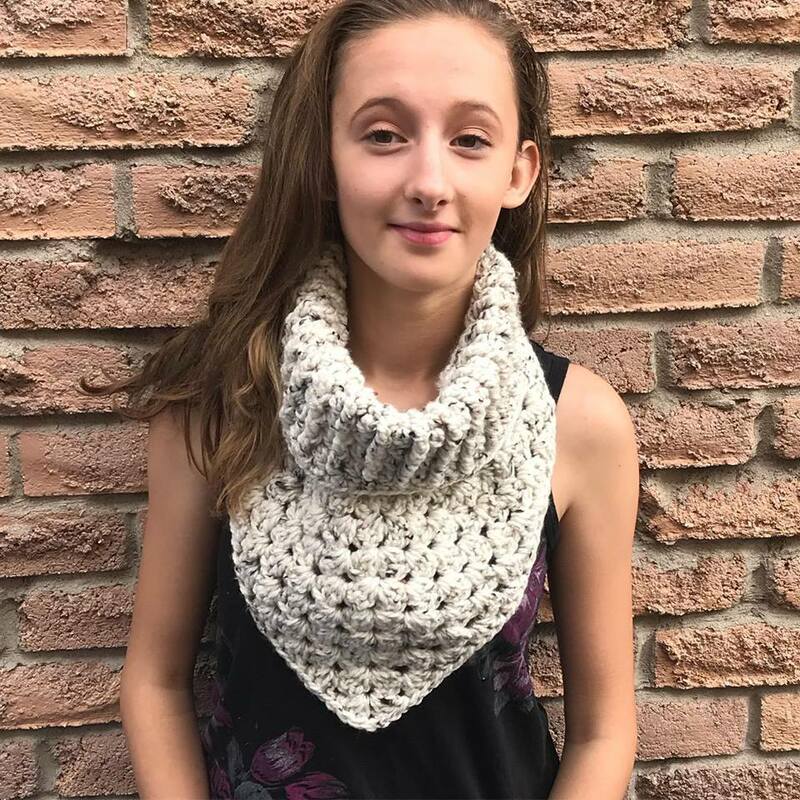 Keep out the cold wind and snow this season with this handmade chunky neck warmer. Keep out the cold wind and snow this season with this handmade chunky neck warmer. These modern & stylish neck warmers are available in chunky yarn. They can be worn casual with jeans and t-shirt or dress them up with a nice coat, looks great either way! !